How're You? How much vitamin D is right? | How're You? Given the number of health stories in the media about vitamin D, it can be confusing to know how much vitamin D our bodies need. Our skin makes vitamin D from sunlight, but in our northern Canadian latitudes, we often don’t get enough sunlight to make a sufficient amount. Food sources like milk, fortified orange juice, fatty fish and egg yolks help, but we usually need to take supplements to achieve recommended intake levels. These levels were based on proven benefits for bone health in a 2010 report jointly commissioned by the Canadian and U.S. governments. So far, there is no convincing evidence about the benefits of vitamin D for other health conditions. The tolerable upper intake per day varies depending on age. For example, the tolerable upper intake level for vitamin D is 3,000 IU daily for children 4-8 years of age and 4,000 IU daily for all adults. There is only limited evidence available on long-term intakes over 2,000 IU per day, so it’s important not to consume excessive amounts of vitamin D supplements based on health headlines. Large daily doses such as 10,000 IU per day can produce high calcium levels in the blood, which can lead to cardiovascular problems, or in the urine, which can cause kidney stones. 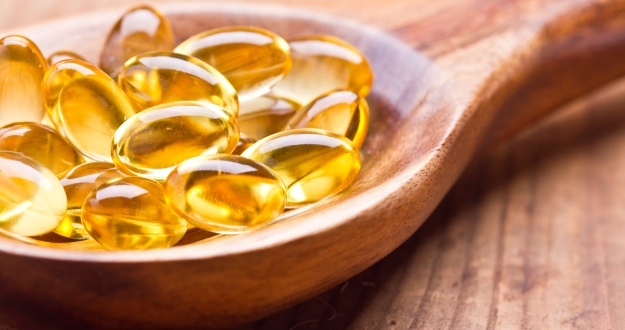 A large, 5-year clinical study is currently underway in the U.S., called the VITAL (VITamin D and OmegA-3 TriaL) study. Researchers are investigating if taking 2,000 IU of vitamin D daily or an omega-3 fatty acid supplement can reduce the risk of cancer, heart disease and stroke. Results are expected in late 2017. The only way to know if you are getting the right amount of vitamin D is by checking your blood level. Speak to your doctor to find out how often you should have yours checked. Learn more about recommended blood serum levels.